There are great deals, and then there are over 60 5-taco deals! RocketLink has won over the hearts (and stomachs) of Sumo-lings everywhere with a more-than-generous deal that allows to turn every link you share on any platform into a retargeting machine. But alas, the time has come for RocketLink to fly the coop. RocketLink lets you add pixels to any link you share so that you can retarget audiences on every platform. Normally, access to this plan (RocketLink Galaxy Plan) costs $828 a year. Well worth it, considering all those features! But while we still have codes, Sumo-lings can get lifetime access for just $49! On top of that, Sumo-lings can stack up to 5 codes to increase the number of pixels and links (big reason our stash is almost cashed!). We all know the key to success is giving the people what they want so they come back - that's why you share click-worthy content. But while you’re sharing all that interesting content, RocketLink allows you corral people into custom audiences so that you can retarget them in the future. Having highly targeted ads on platforms like Facebook, Instagram, Pinterest, Twitter, Google Adwords, and LinkedIn for specific audiences will skyrocket that CTR while lowering CPC. RocketLink is letting you double down on your marketing efforts so you can reach your audience better than ever. And with the way these codes are sellin’, you don’t have much time left. 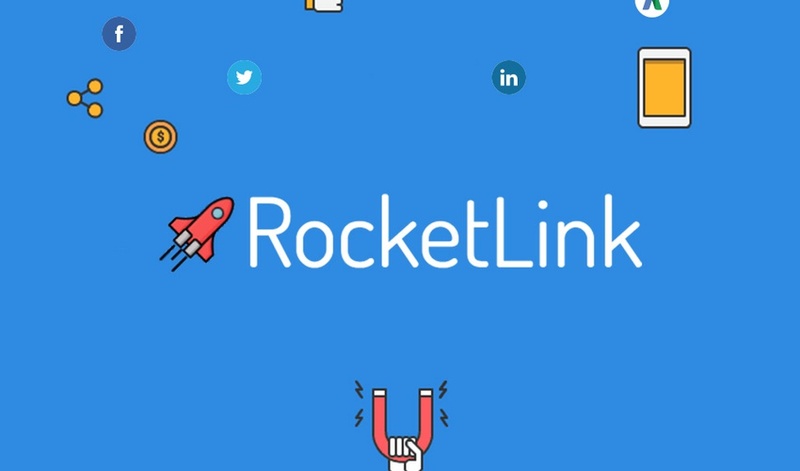 Get lifetime access to RocketLink for just $49 now!